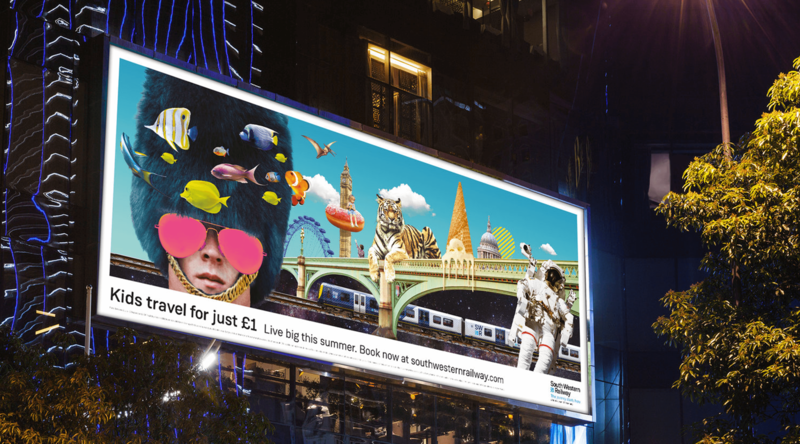 Working with the proposition ‘live big’, this integrated campaign was all about bringing summer destinations along South Western Railway’s network alive in a larger than life way. 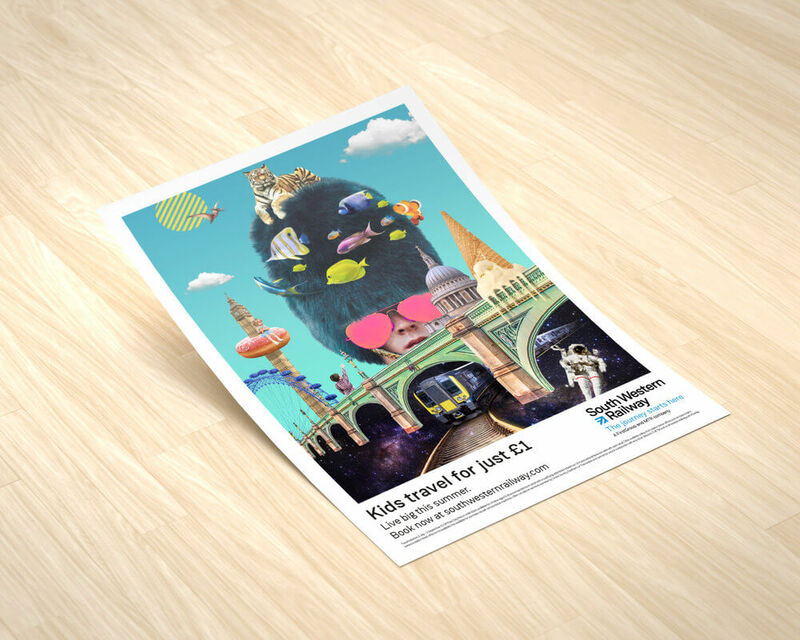 This meant working with master creative handed over from WCRS Agency, and designing out across a vast amount of print and digital formats. 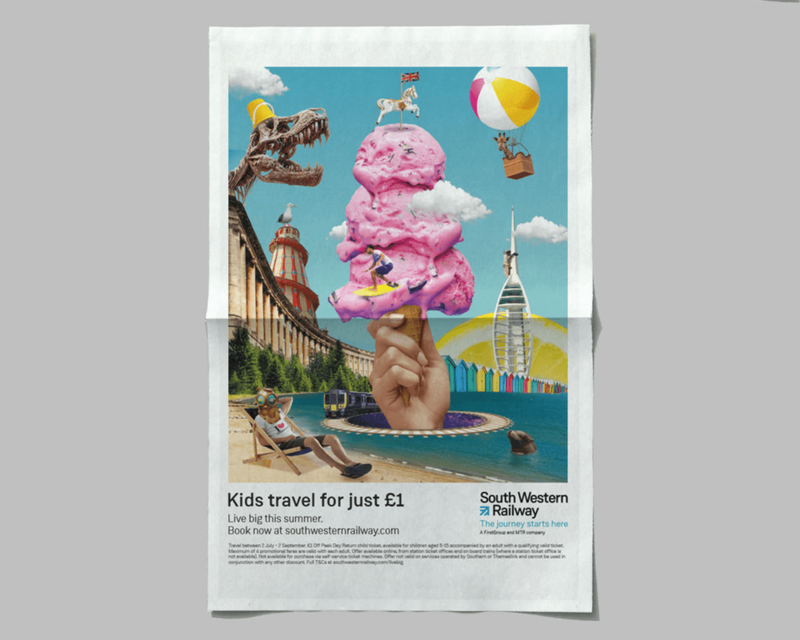 With two creative executions targeting customers traveling either in to, or out of London, collateral designed included out of home, digital out of home, press adverts (regional press, London Metro, London Evening Standard), on-station posters, onboard train adverts, digital display, website, CRM and social assets.